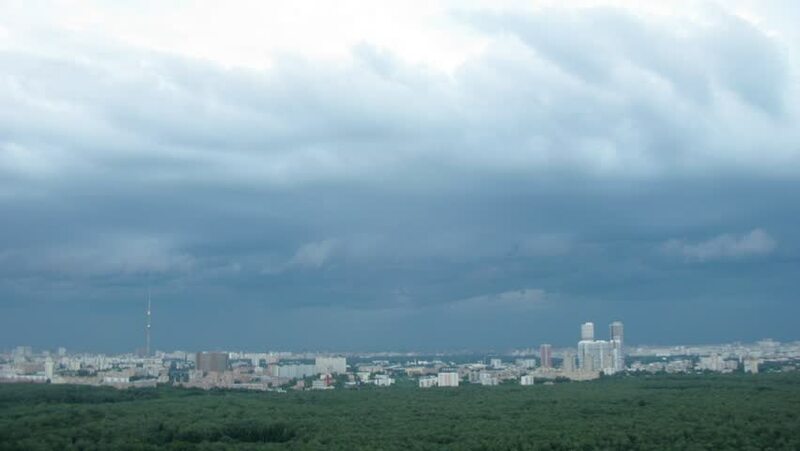 Storm clouds are moving fast over the district of Moscow at summer. Time lapse. 4k00:20A view of the central district in the city of London. 4k00:08View of the right bank of the Dnieper. Sky. Kiev-Pechersk Lavra. 4k00:09Beautiful sunset time lapse over the skies of Tokyo.